We have Successfully developed Microsoft windows based software system specially for interfacing with over narrow fabric Jacquard loom controller. 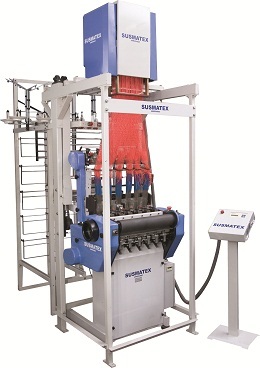 It includes a complete set of basic function for production of Jacquard patterns. Ability to handle large designs (128 hooks* 4000 picks). Operated using a mouse for the rapid, easy and total control of all function. Significant editing tools giving designers the freedom to manipulate a design in the most artistic way. Provides auto repeat function in the design area. 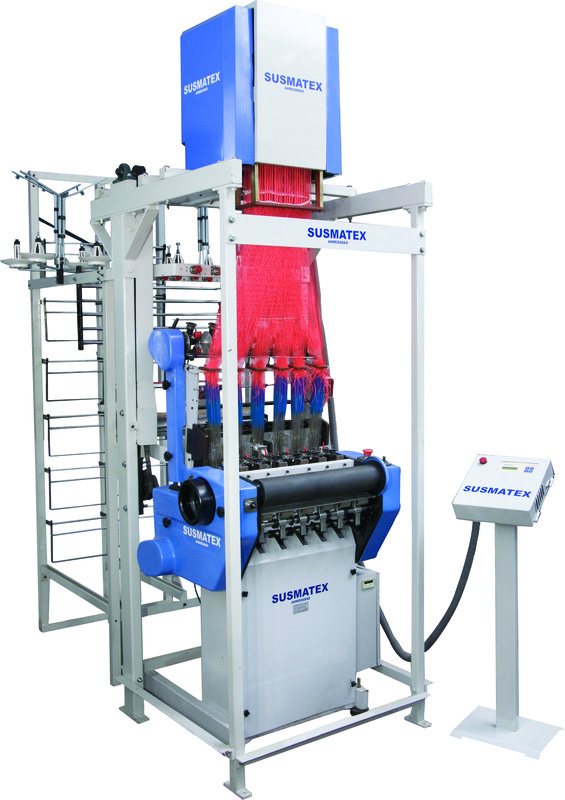 High Performance computerized jacquard System..
Pattern introduced directly from COM port thus eliminating the need of EPROM Programming.